India may be the most competitive smartphone market in the world, but Samsung does not seem to care much about it. The company has launched a number of mobile phones in recent months, including Galaxy On6, On8 and J2 Core. All are priced much more expensive than comparable devices from Xiami, OnePlus and others. 8, but with high-quality cameras, a Snapdragon 660 instead of an Exynos chip and a larger battery. According to Samsung, the Dual Intellicam of the A8 Star is calibrated for both day and night shots. 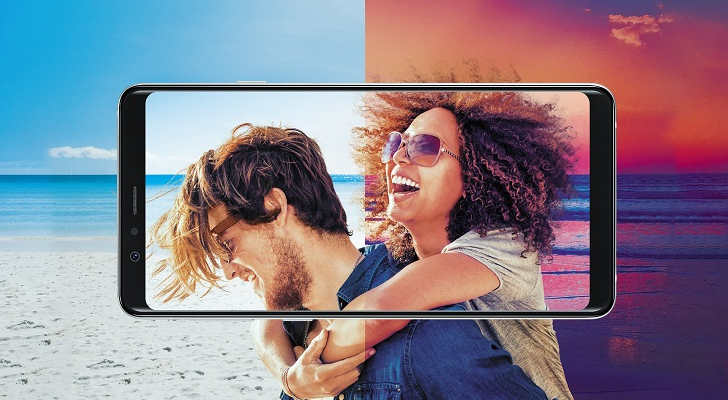 The Galaxy A8 Star will be an exclusive Amazon India from August 27th. The phone costs 34,990 INR – about 501 US dollars. For comparison, the OnePlus 6 is almost identical in price, or you can get a Mi Mix 2 for less. It remains to be seen if the A8 Star will outperform these phones in terms of camera performance, but it is definitely missing elsewhere.